A bill tabled in Parliament last week aims to strengthen the Government’s ability to detect criminals who want to use Samoa’s offshore banking scheme to hide the proceeds of their criminal activities. That’s what Prime Minister Tuilaepa Sa’ilele Malielegaoi said when the Money Laundering Prevention Amendment Bill 2018 was tabled and discussed in Parliament. The bill was tabled with a note of urgency from the Head of State. Speaking as the Acting Minister of Finance, Tuilaepa said revenues the Government generates from the Samoa International Finance Authority (S.I.F.A.) are critical to the development of Samoa. 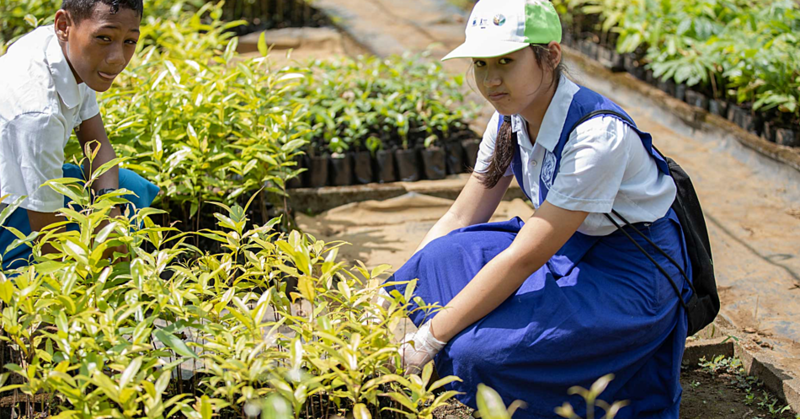 They are especially important to fund the Government’s budget as well as to develop sports. But the Government needs to strengthen the protection of Samoa against “dirty money” often associated with offshore banking, Parliament was told. “We attract businesses from overseas to register their companies here,” he said, explaining how S.I.F.A. works. Tuilaepa added that offshore banking is a modern day business concept. “The problem is that these big countries don’t want us to make money from it so they promote the idea that these businesses are related to dirty money,” he said. In some cases, Tuilaepa said the concerns are justified. He said some criminals look to use such a window to hide blood money, proceeds from murdering someone else, ransom money and other forms of criminal activities. This is why the Money Laundering Prevention Amendment Bill 2018 is important for Samoa. 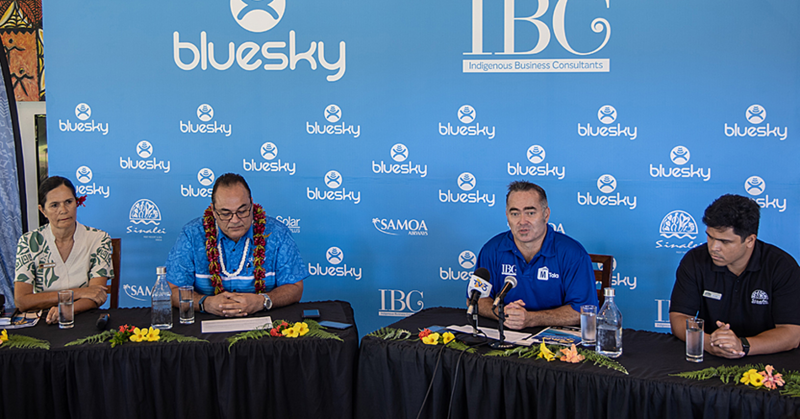 Tuilaepa explained that there was an incident back in 2003 where a Samoan businessman from American Samoa wanted to register his business here. S.I.F.A. rejected him so he went to Tuilaepa. The man then left for California. In the meantime, Tuilaepa said he summoned the head of S.I.F.A at the time. Tuilaepa said he then wrote to him. It is critical that Samoa is able to detect people who have criminal motives in the use of Samoa. 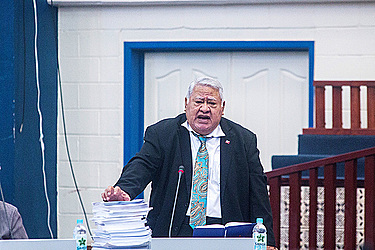 “The bill strengthens Samoa’s fight against money laundering and reassures the world that Samoa has laws in place to deal with such issues,” Tuilaepa said. Prior to the bill being tabled in Parliament, the Governor of the Central Bank provided a detailed presentation on the background of the Money Laundering Prevention Amendment Bill 2018. She said the Bill amends the Money Laundering Prevention Act 2007 to implement Samoa’s obligations and adherence to anti-money laundering and to counter terrorist financing international standards under Samoa’s Mutual Evaluation Report 2015. Further, Maiava said that the Bill is to ensure Samoa’s preparedness for the Asia Pacific Group (APG) assessment in 2018, which evaluates the technical compliance of Samoa to international standards. According to Parliament website, the Minister of Finance, Sili Epa Tuioti, addressed the issue of tax evasion during the Parliamentary briefing. Sili said that currently the Principal Act provides penalties for ‘tax avoidance’ rather than the tax evasion. The Minister elaborated that various companies were knowingly not paying taxes, which was illegal. The Governor explained there was a special Task Force assigned to develop the capacity of enforcement agencies to effectively carry out the Act, noting relevant Ministries, Authorities and Corporations were part of the task force. Additionally Maiava, explained the reason for the transferal of powers from the Courts to the Governor, was due to the timeliness of issuing Stop Orders; she elaborated that bank transfers occurred rapidly, thus the need for the appropriate Authority to react quickly. Furthermore, due to the absence of a regulatory body to administer cryptocurrency, therefore no protection provided for the consumers who utilise this product/service. 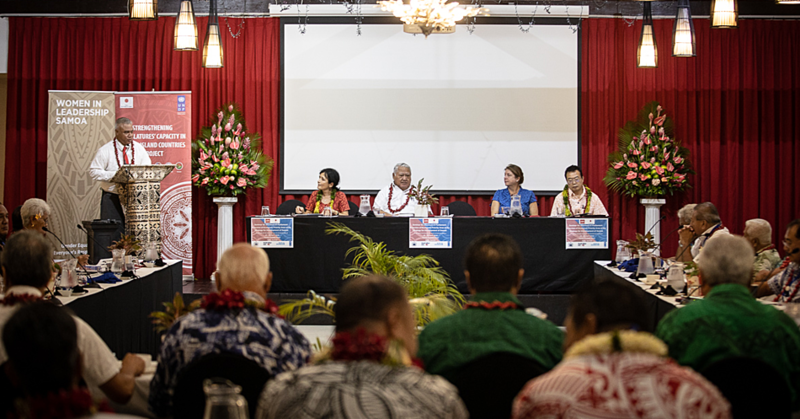 She added that the problem with computer-generated products, hackers can easily tamper and obtain the information thus the risk on consumers; however, the Central Bank of Samoa is tasked with the protection of the consumer’s rights specifically in regards to the movement of money. The Governor took note of the issues and concerns raised and concluded by acknowledging the Speaker and Members for the opportunity to further clarify the background and intents of the amendment Bill. *Additional information for this article came from Parliament’s website.